DUAN JIN is a Chinese play. 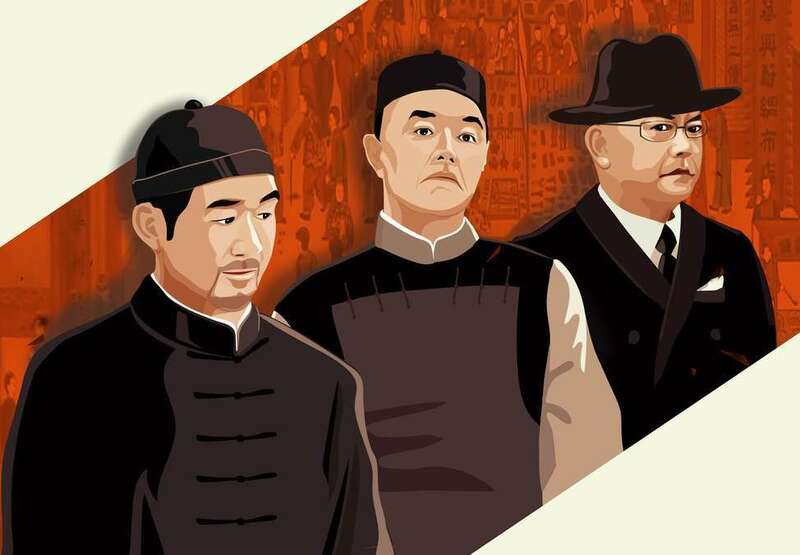 It tells the story of how three brothers with different personalities run a business together in BeiJing Wangfujin with mixed love and hate, the rise and fall of interests during the republic of China era last century. 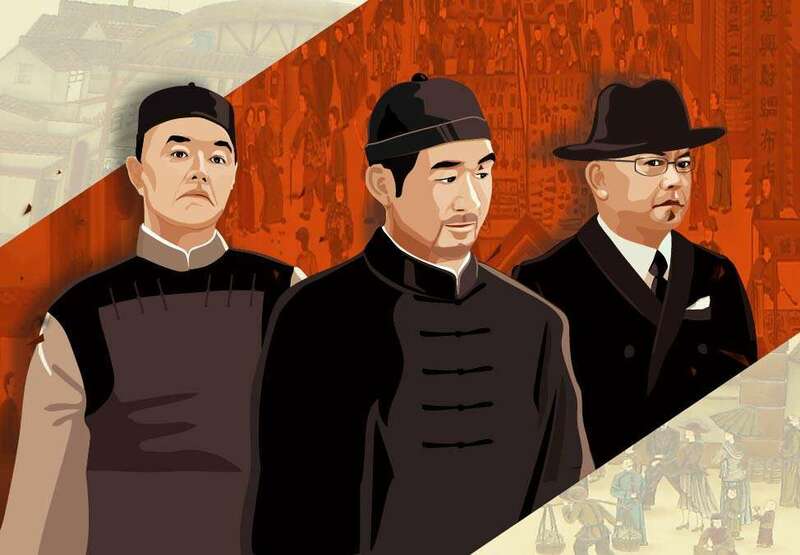 Screenwriter Zou Jingzhi is best at describing the typical old Beijing story. 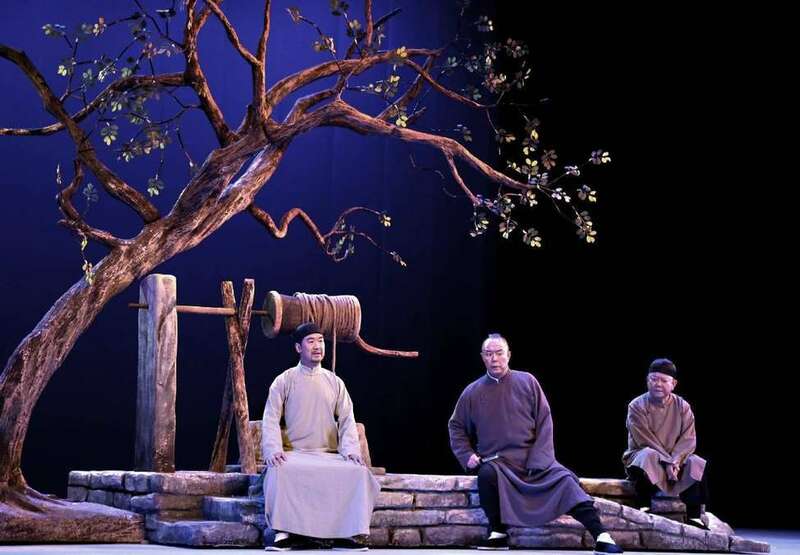 Three well-known Chinese actors play the important roles in this play which attracted many people to come watch.